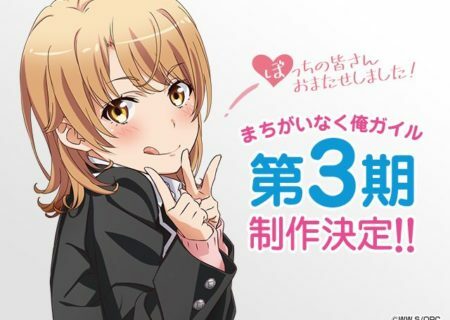 Wataru Watari’s popular light novel My Youth Romantic Comedy Is Wrong, As I Expected (Yahari Ore no Seishun Love Com wa Machigatteiru, or Oregairu for short), which is being published in Shogakukan’s Gagaga Bunko, will get a third TV anime season. 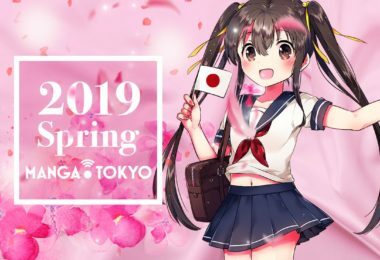 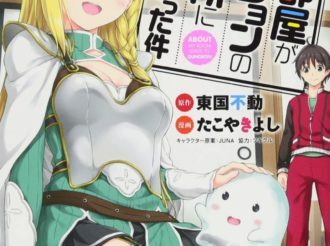 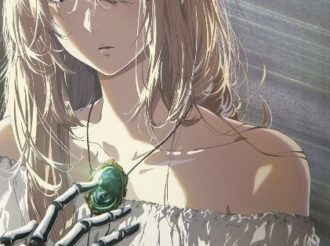 The light novel is approaching its climax and will release its 14th volume on 18 April 2019. 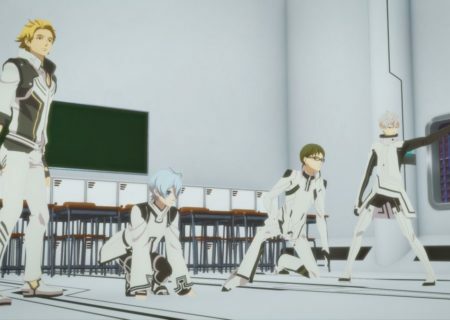 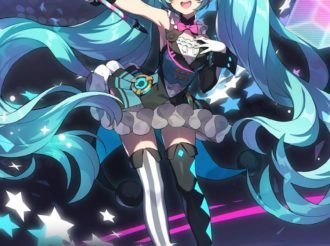 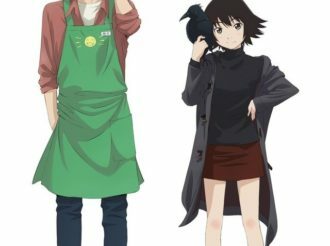 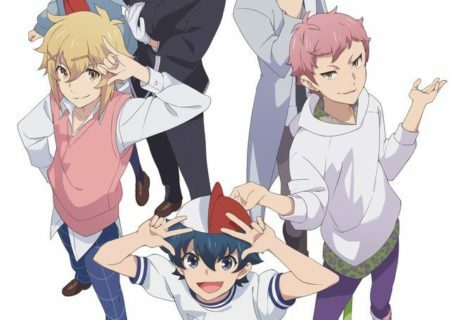 The series revealed four cast members and a new key visual. 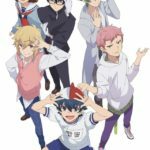 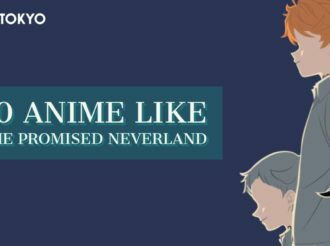 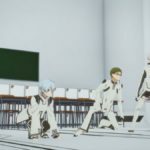 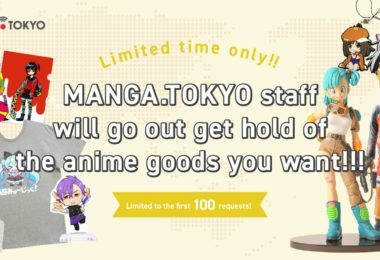 Takuya Eguchi is to reprise his role as Hachiman Hikigaya, Saori Hayami is to play Yukino Yukinoshita, Nao Toyama is to play Yui Yuigahama, and Ayane Sakura is to voice Iroha Isshiki.